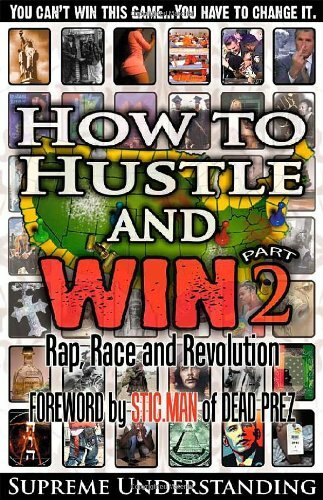 How to Hustle and Win: Rap, Race and Revolution, Part Two is the highly anticipated follow-up to the bestseller How to Hustle and Win: A Survival Guide for the Ghetto, Part One. Part Two continues where Part One left off, and leads readers down a road to empowerment, self-discovery, and personal transformation. 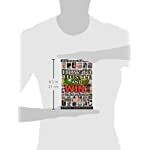 Author Supreme Understanding once again offers an incredible assortment of stories, commentaries, and anecdotes illustrating valuable life lessons and solutions to the problems encountered by urban communities. 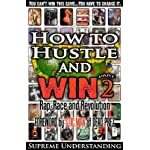 Rap, Race and Revolution speaks the language of the streets, but provides a unique perspective on what it will take to truly change the game; If you’re interested in breaking from the crowd and finding your calling in life, this book is what you need. 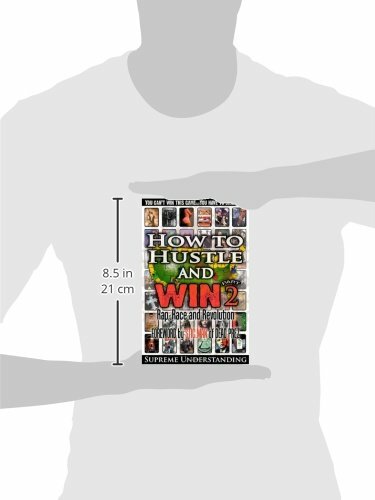 Along with How to Hustle and Win, Part One, this book provides the answers we should all be looking for. 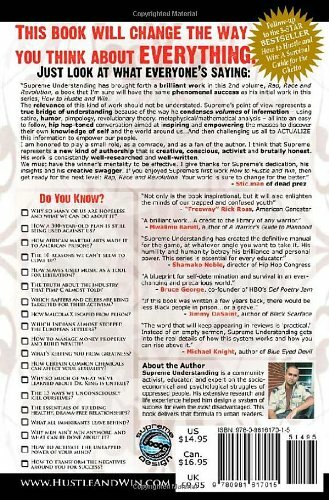 This book was previously released under the title Rap, Race and Revolution: Solutions for Our Struggle. 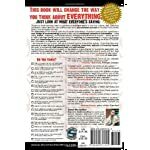 This revised edition contains the same content plus an addition 16 pages.